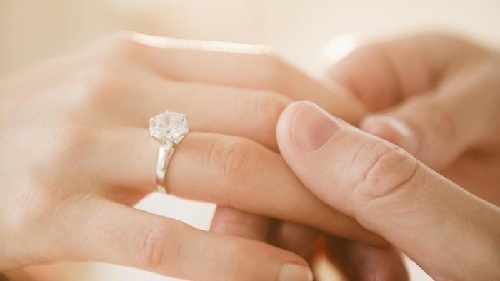 An engagement ring is very likely the most important piece of jewelry a man will buy, which is why it is so important to be careful and meticulous when shopping for the right diamond ring for your spouse-to-be. There are a ton of jewelry stores out there and choosing the one that will be best for you can be tough. It helps to do some research beforehand and to know a thing or two about how engagement rings and diamonds work. And that’s why we’ve created DiamondVues.com! To get you started, here are some tips to keep in mind when you’re hunting for that perfect diamond engagement ring. Carat: Carat refers to the diamond’s mass weight. The larger the carat weight, the rarer and more expensive the diamond. Clarity: Clarity refers to the number and location of flaws and/or blemishes in a diamond (also called “inclusions”).. The higher the clarity, the more beautiful and more expensive the diamond will be. Color: Diamonds also come in different colors that vary in price. Most engagement rings still use a traditional clear diamond. Cut: Lastly, a diamond’s cut determines its shape and proportions. The shape doesn’t matter as much as how well proportioned and polished the diamond is. To learn more about the 4 C’s of diamonds do some additional reading online and talk to a local San Diego diamonds dealer. The best place to start shopping for engagement rings is online. Look at the websites of local sellers as well as consumer sites like Yelp to see what past customers have to say about each vendor. Checking out their websites will allow you to preview their diamond and ring selections as well as their prices and policies. As you browse their sites, don’t hesitate to call the sellers directly and ask any questions that might pop into your head. Calling the vendors is important because it will give you a clue as to what their customer service is like, and good customer service is crucial to making your engagement ring shopping experience a good one. Once you’ve narrowed down your merchant choices to a manageable handful, you can hop in your car and head out to visit the brick-and-mortar locations. 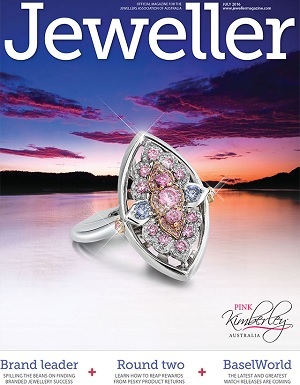 Most jewelers will have a large selection of pre-made engagement rings to choose from. But if you’re looking for a truly unique engagement ring you should purchase the loose diamond and the ring separately. This will increase your options exponentially and ensure that the final result is a truly one of a kind engagement ring. When choosing a diamond for your engagement ring, there are certain quality markers you can look for to ensure you’re getting a top quality product. One of these is the “Forevermark”, which is an icon inscribed on diamonds that have undergone a strict grading test designed by DeBeers labs.. 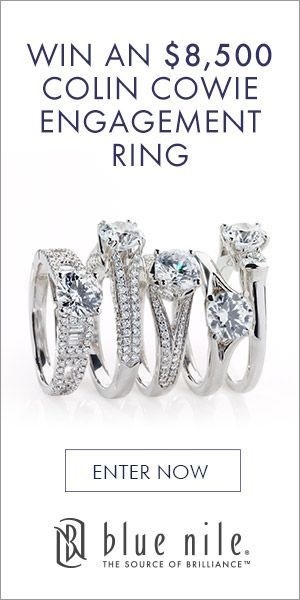 Ask your local dealer if they carry Forevermark diamonds. 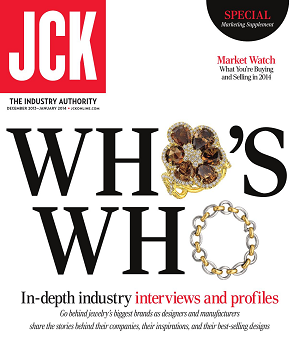 Another certification to look for (though it’s not necessarily related to quality) is the Kimberly Process Certification Scheme, which was established in 2003 as a certification for conflict-free diamonds.